I’ve been into photography for years…from capturing vacations and holidays, to landscapes and candid moments. It’s my favorite keepsake and art form. There’s a trend now of having photo booths at events…love this idea! 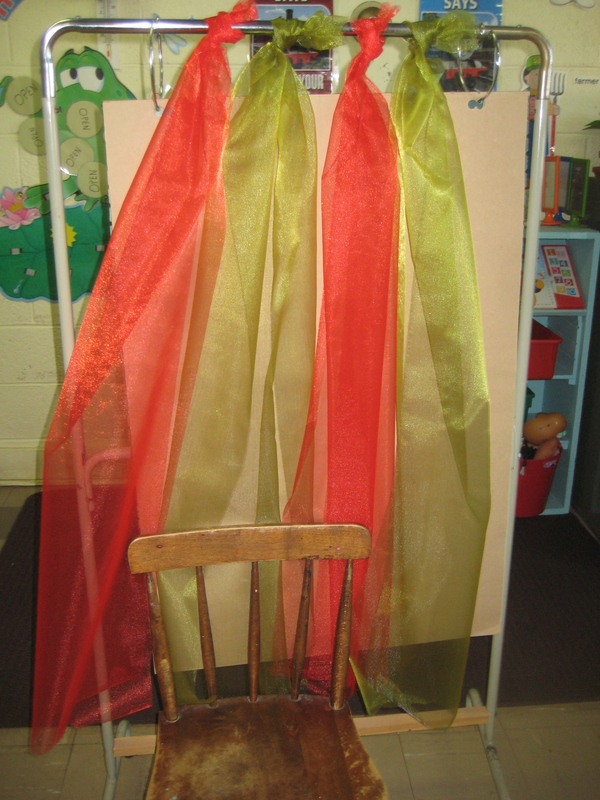 And I also love the idea of making your own photo booth with backdrops and props. 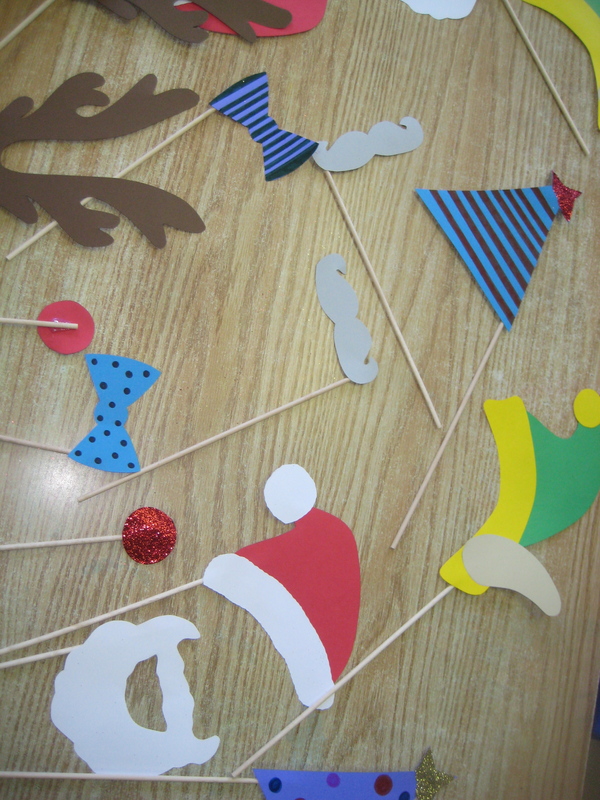 Earlier this fall I bought a photo booth props kit at Wal-mart for $5 and brought it in to work for the kids to use. It was lots of fun! 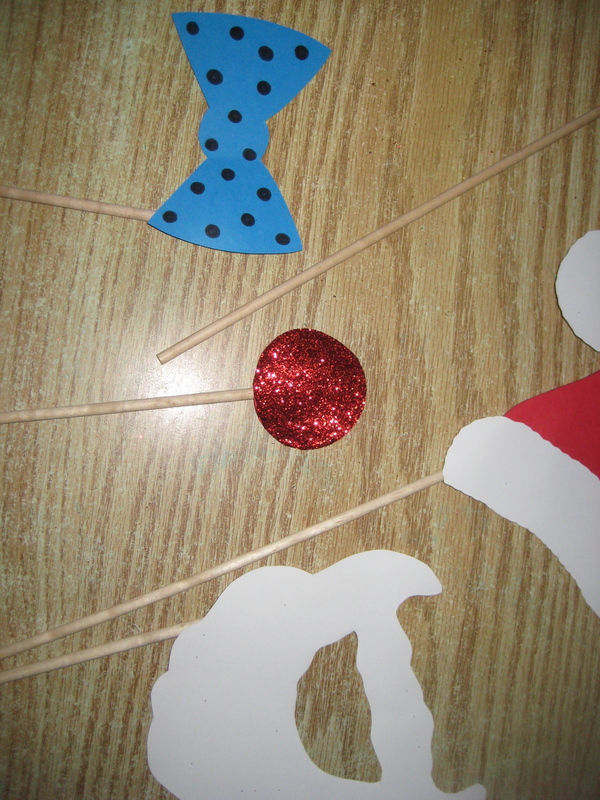 Now that Christmas is approaching, I thought it would be fun to have Christmas props. Here was the initial Pinspiration. I’m not a drawer so I searched Pinterest for a pattern and found someone who had also been inspired by the previous pin and had sketched the props. The kids had fun with the props during our first photo shoot and I’m sure we’ll use them more as Christmas gets closer.